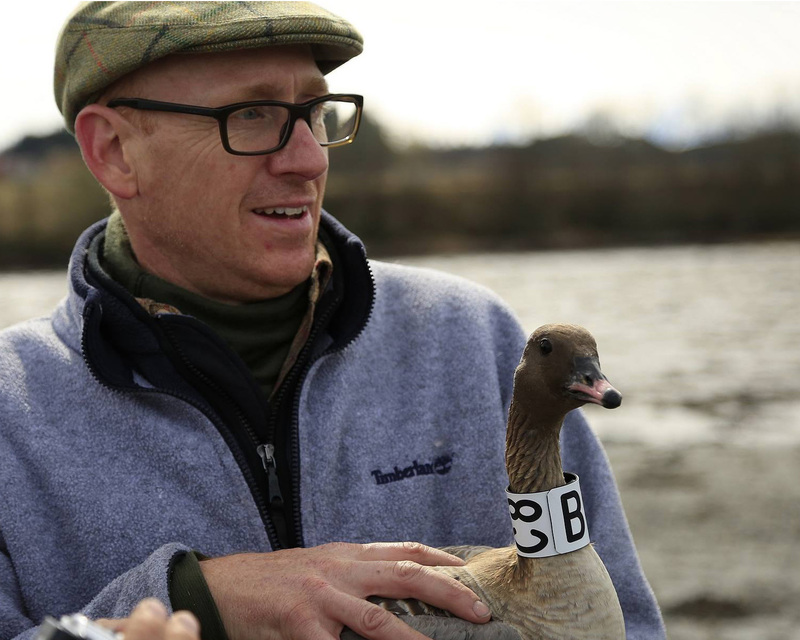 After the adoption of the International Species Management Plan for the Svalbard Pink-footed Goose it was agreed to establish an AEWA International Working Group (IWG), along with a Coordination Unit to support it. The function of the Coordination Unit is to provide a resource to support, coordinate and promote the activities of the working group in assisting range states with the implementation of the International Species Management Plan (ISMP). The Coordination Unit acts as a central point of contact and maintains this website. The Coordination Unit was created under Memorandum of Cooperation between the UNEP/AEWA Secretariat and Aarhus University and is led by Professor Jesper Madsen. The unit is funded by voluntary contributions from the Norwegian Directorate for Nature Management, the Danish Nature Agency and Aarhus University. 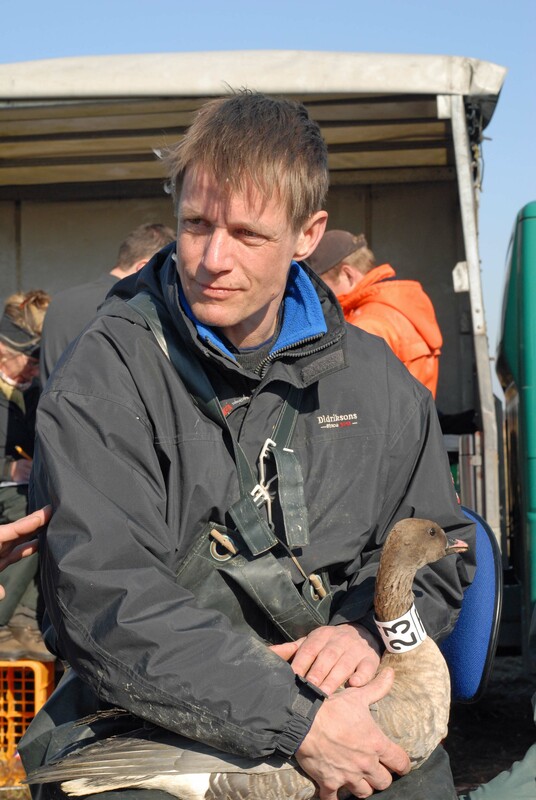 The work of the Coordination Unit is guided by Terms of Reference which were adopted at the Implementation Meeting of the AEWA International Species Management Plan for the Svalbard population of the Pink-footed Goose which took place in August 2012 in Longyearbyen, Svalbard. The Working Group has agreed on a rotating Chairmanship and to be elected amongst its member countries. At the first Working Group meeting in Copenhagen, Denmark, in April 2013 the group elected its first Chair, with the term of appointment to expire at the close of the next working group meeting. Michiel Vandegehuchte, of the Government of Flanders, Agency for Nature and Forest is the current Chair.